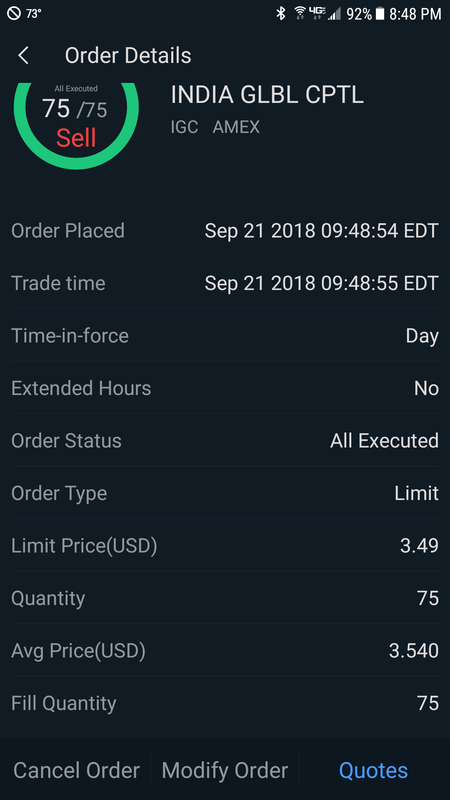 Testing dip buy using new online broker. Execution was fast but setting up the order was tedious. I could have stayed longer and made more profit, but I set my profit level to 10%. I went over because it took too long to set up the sale order. The online broker is WeBull.